Teaching well and saving time is not a myth, it can be a reality. YOUR reality. Every teacher knows that teaching is not just a job, it’s a passion- even a calling for some. Working Monday – Friday, 9-5, never taking your work home, and not having to worry about calling in sick is something no teacher can relate to. But you CAN achieve that balance you’re looking for. You CAN teach well and save time. You already have what you need to teach well, you just need a way to streamline and save time. Warning: Some busy teachers have found us on Pinterest and Instagram and admitted to spending hours and hours going through all of our posts. While we love that our content is filled with tips and tricks to help you teach well and save time, we know you’re busy so we decided to cut to the chase and provide you with a cheat sheet that will help you start teaching well and saving time right away. If you’re really pressed for time (and who isn’t? ), these are the three places you should absolutely start right now. 1. Be inspired every week! 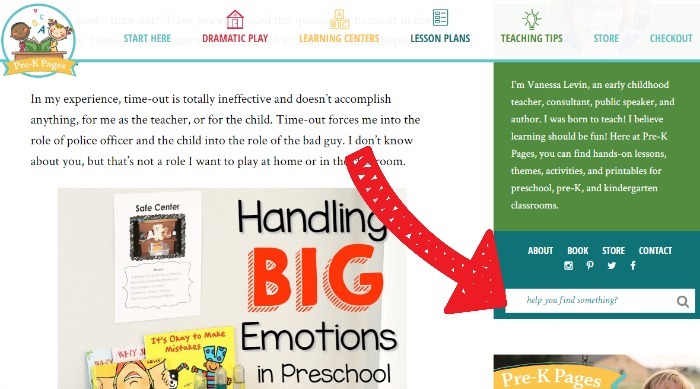 Sign up to receive weekly Pre-K Pages emails. 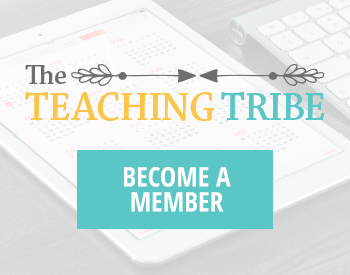 Each email will give you inspiration for teaching well and saving time. 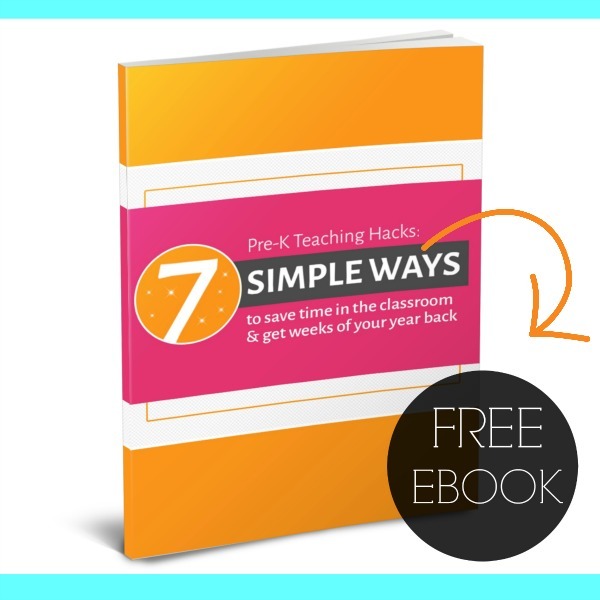 Oh, and when you subscribe I’ll also send you my free eBook 7 Pre-K Teaching Hacks: Simple Ways to Save Time in the Classroom and Get Weeks of Your Year Back! 3. 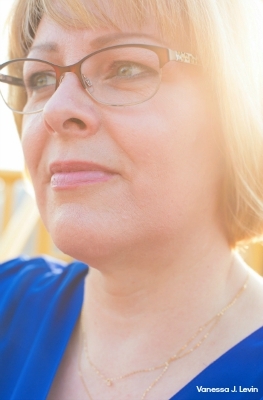 Browse all the time-saving resources in my store. 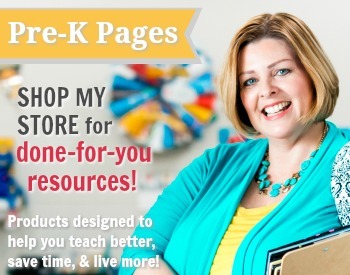 I have stocked my store with more than 100 resources to help you teach well and save time, all created by yours truly. Looking for something specific? Use the search function to find exactly what you need right away! Do you need fun, hands-on activities to motivate and engage your students? 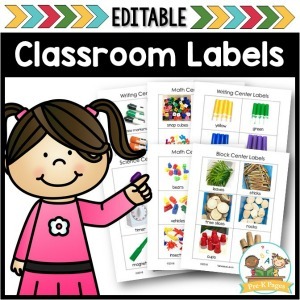 Looking for ways to add play into your classroom that still supports academic standards? Look no further, these 18 Dramatic Play Themes include opportunities for developing literacy and math skills + much more! What about tips for dealing with some of the trickier aspects of teaching, like all the stuff they never taught you in college? What about those kids who struggle to hold a pencil? Understanding motor development in children will make a world of difference! Let’s talk about centers. Do you have questions about setting-up or organizing your classroom? Support inquiry and exploration with an organized science center. Do your kids LOVE to write? Having a dedicated writing center will go a long way in developing motivation to write for authentic reasons. Play Dough, love it or hate it? 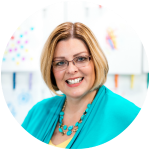 Learn the benefits of having a dedicated play dough center and see my favorite resources and materials to keep kids engaged and on-task instead of eating the play dough! I am teaching preK-3 in what order should I teach the themes throughout the year? Do you have a lesson plan on reptiles & ideas to set up your classroom? I love the new option you put up for the writing center if you have a small place to work with can you come up with more ideals like that for the other area for us who have limited space? Pre K teacher here, love the site. Cant wait to implement your ideas in my class room. 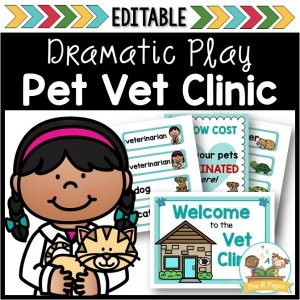 Library student here, Pre-K Pages offers lots of opportunities from the learning centers to dramatic play. What caught my eyes is the diverse range of activities that appeal to every child. A shy or extroverted child can benefit. My favorite dramatic play book is ‘Tacos’! I can see how children can create conversations during or after this book. Do you have the ability to purchase everything under one umbrella. I am a credentialed teacher and preschool mama. I teach elementary grades part-time and we home-school (preschool) the rest of the time. It is hard to find ready-made high-quality resources online and your site is WONDERFUL. I wish I would have found you sooner!